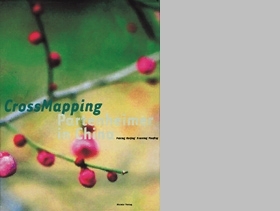 Essays by Roger Goepper, Antje von Graevenitz, Durs Grunbein, Xu Huping, Li Jianguo, Alexander Kluge, Werner Schnell, Christoph Schreier, Yuan Yunsheng, Liu Xiaochun, and Sun Zhouxing. The Chinese public reacted with unusual resonance to Jurgen Partenheimer's exhibitions in Beijing and Nanjing. 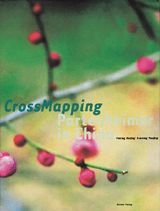 CrossMapping documents not only the work he installed outside Peking's forbidden city, but also the resulting interdisciplinary, cross-cultural dialogue between artists, philosphers, architects, art historians, and sinologists.